If you're looking for a web marketing system, as opposed to just a website, then either SmartSites Gold or Platinum is for you. 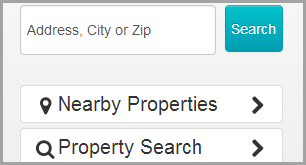 You will be able to force registration (capture leads) after website visitors view a certain number of property detail pages. Additionally you will have full access to add / edit & delete pages as well as the main navigation tabs. 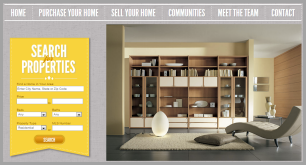 You may also customize the listings that appear on the homepage and your own listings will be featured automatically. 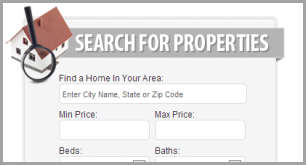 The mobile IDX website is included in both packages. Choose from up to 45 different professional website designs (Platinum) that are easily editable with a Content Management System that allows you to add, edit or delete your website content at anytime.